The Ontario government is investing more in the care and services that people across the province rely on, easing the mounting pressures families are facing and giving them every opportunity to care for their loved ones and get ahead. The government's upcoming Budget will focus on doing more for people in health care, home care, mental health care and child care services. It will also expand a number of other programs that support people to care for their loved ones and help them to succeed in a changing economy. Ontario's economy remains strong, with the unemployment rate at its lowest in almost two decades. Yet between the rising cost of living and stable, long-term jobs becoming harder to find, many people are struggling to take care of themselves and their families. As the changing economy widens the gaps within our society, the government has a plan to build a fairer, better Ontario by supporting everyone in the province with the care and opportunity they need to get ahead. 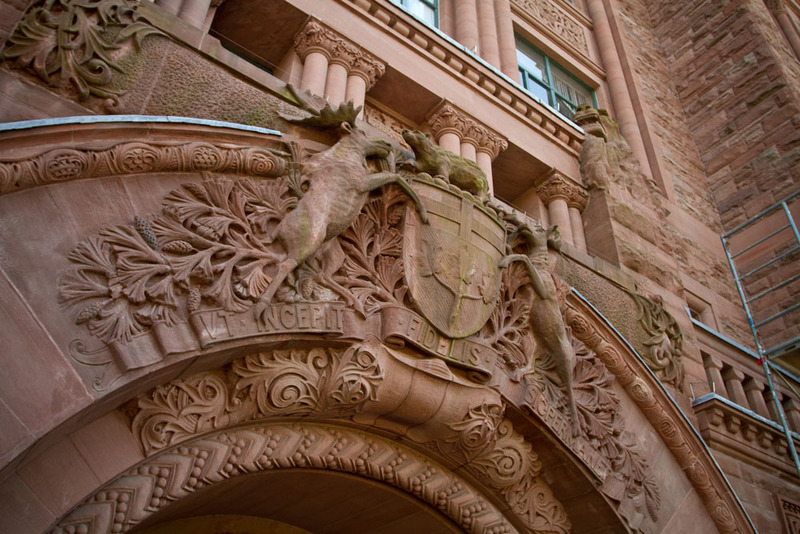 The government's priorities were outlined in the Speech from the Throne delivered today by the Honourable Elizabeth Dowdeswell, Ontario's Lieutenant Governor. The speech opened the third Session of the province's 41st Parliament. Continuing to make record-breaking investments across Ontario in public infrastructure such as schools, hospitals, roads, bridges and transit systems. The Throne Speech outlines the next steps to build on the government's plan for fairness, and providing care and opportunity during this period of rapid economic change. The plan includes a higher minimum wage and better working conditions, free tuition for hundreds of thousands of students, easier access to affordable child care, and free prescription drugs for everyone under 25 through the biggest expansion of medicare in a generation. In February, the unemployment rate in Ontario was 5.5 per cent, the lowest since 2000. The Throne Speech builds on measures the government brought forward during the first two sessions of the 41st Parliament as part of its plan for fairness, and providing care and opportunity in a time of rapid economic change.